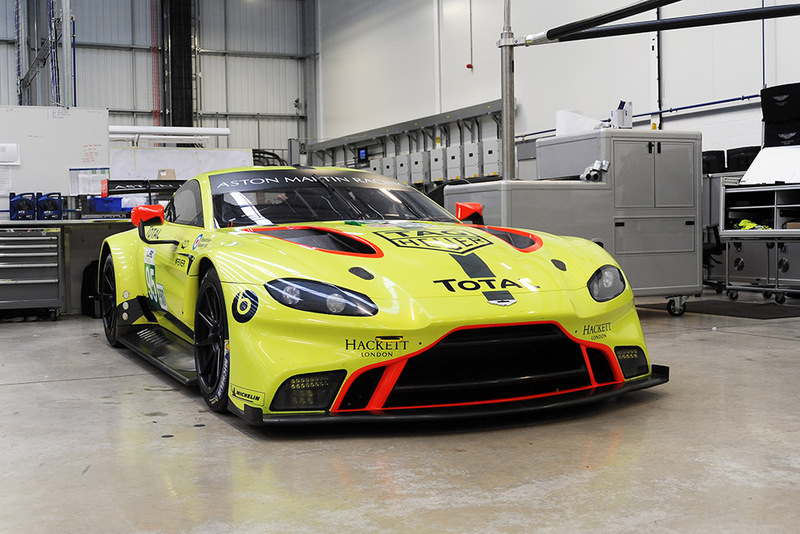 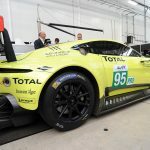 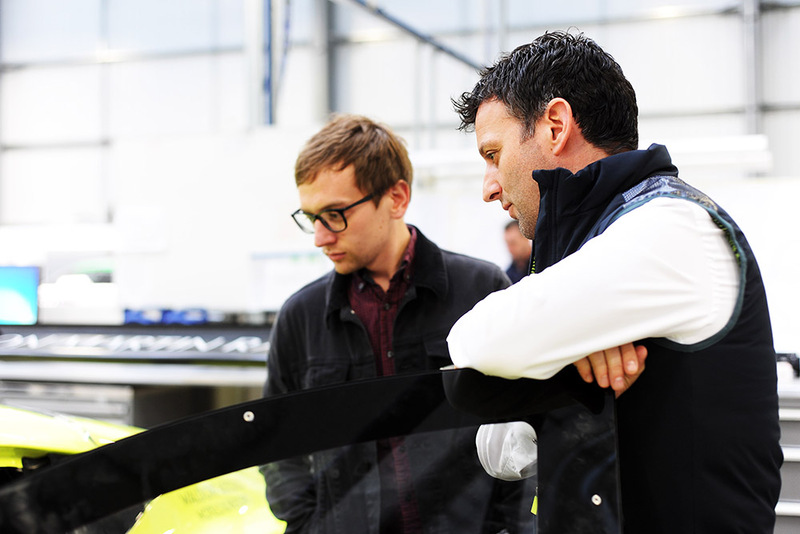 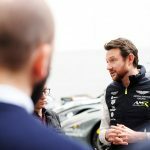 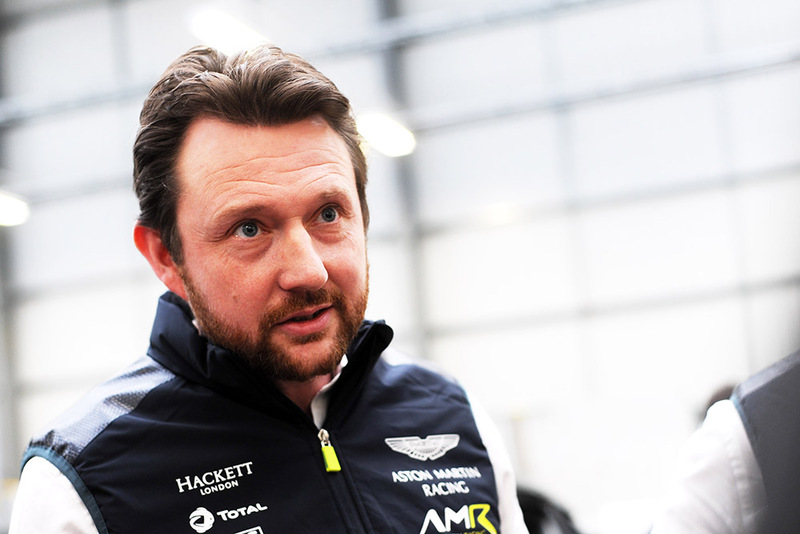 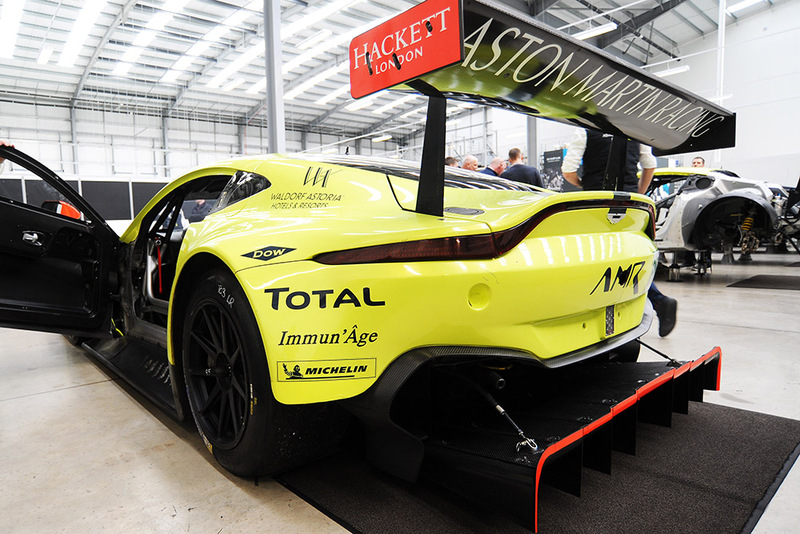 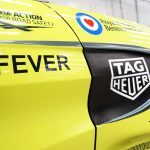 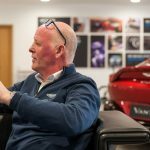 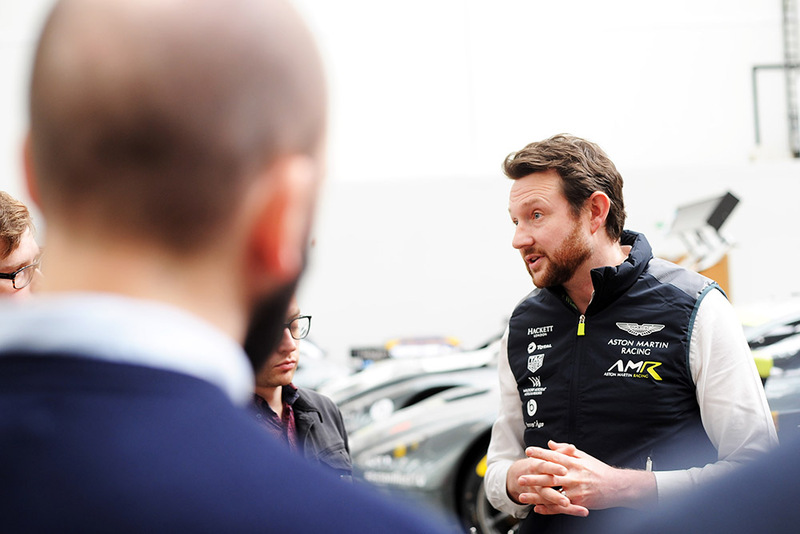 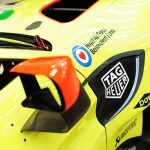 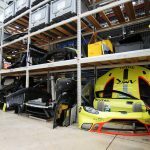 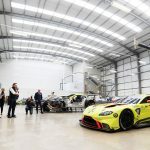 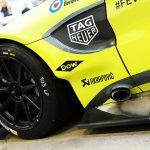 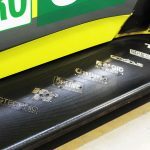 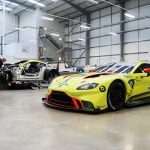 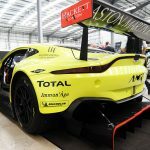 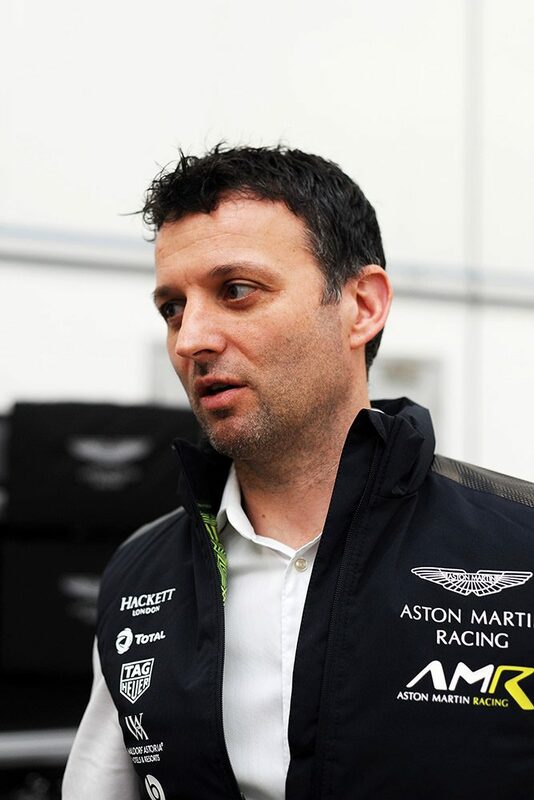 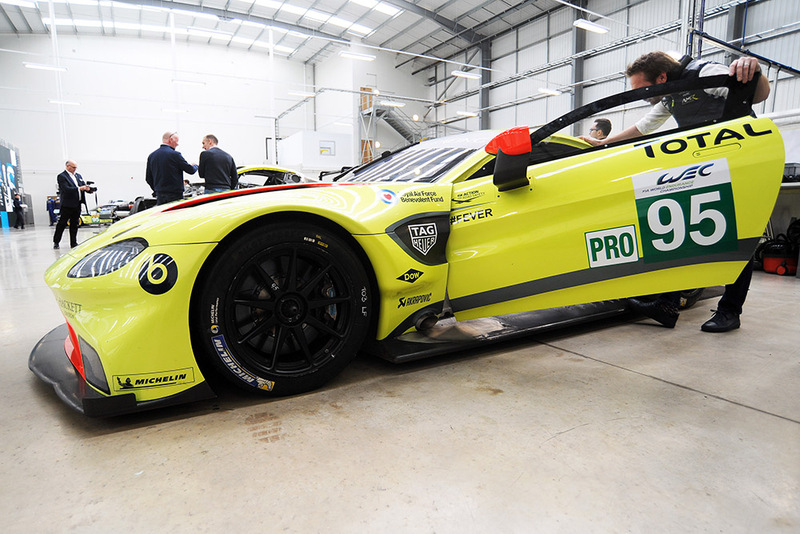 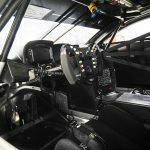 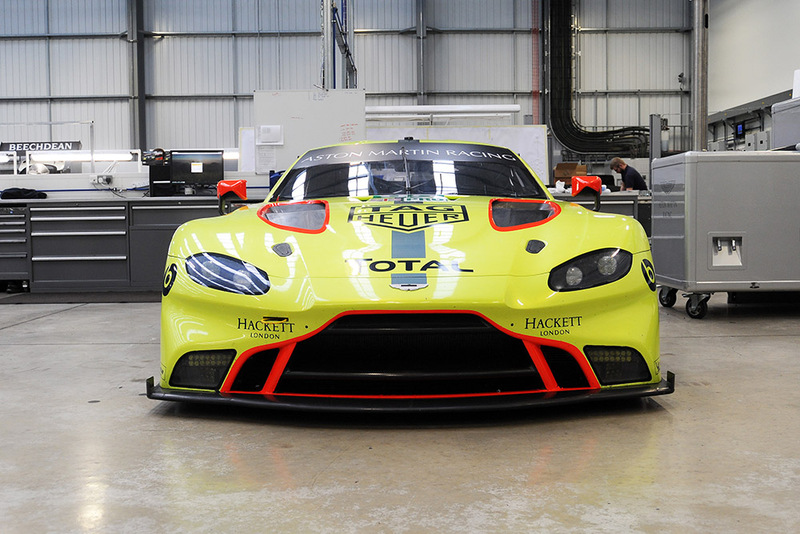 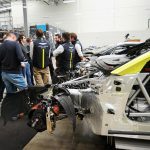 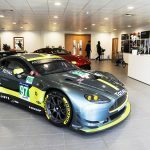 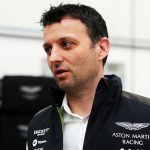 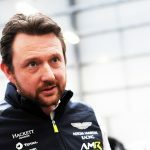 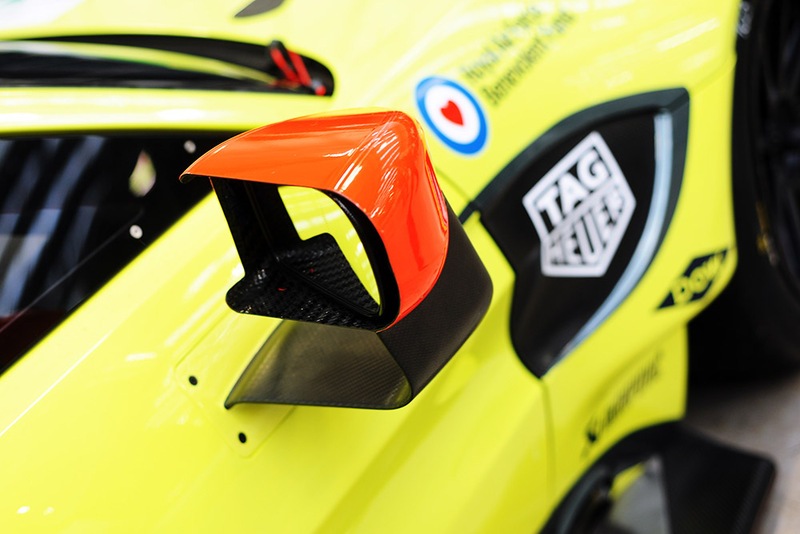 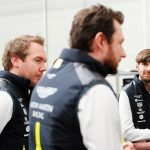 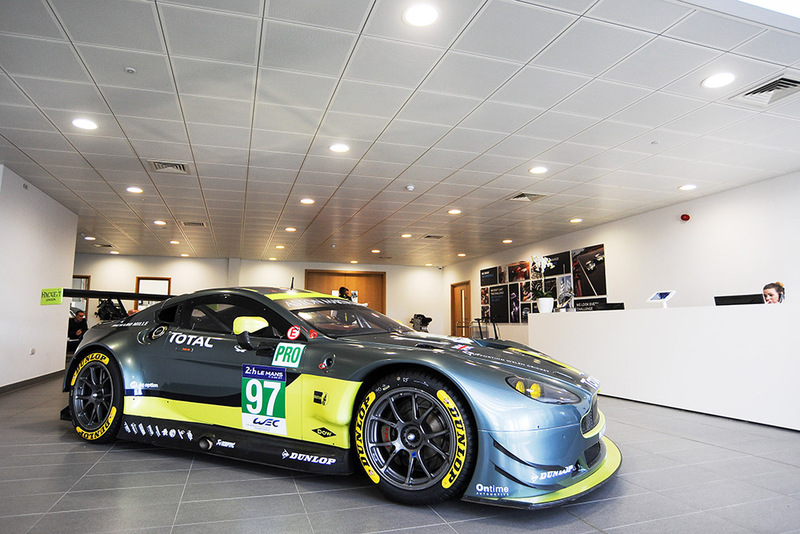 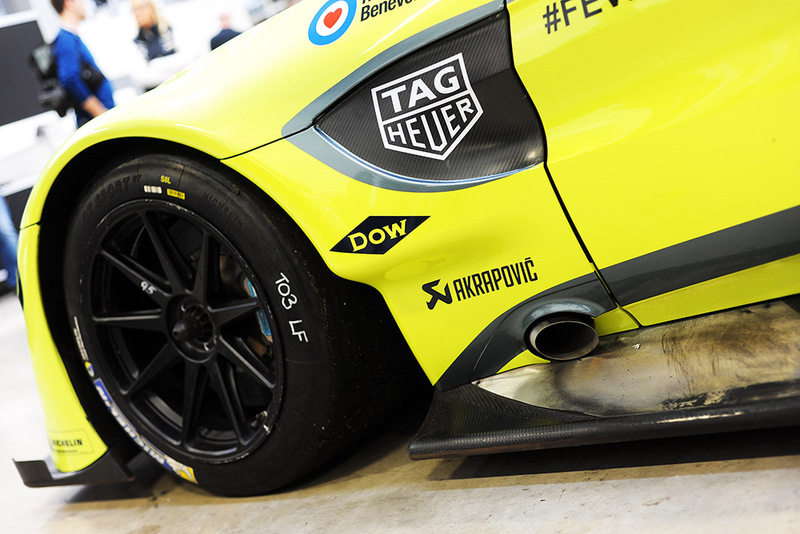 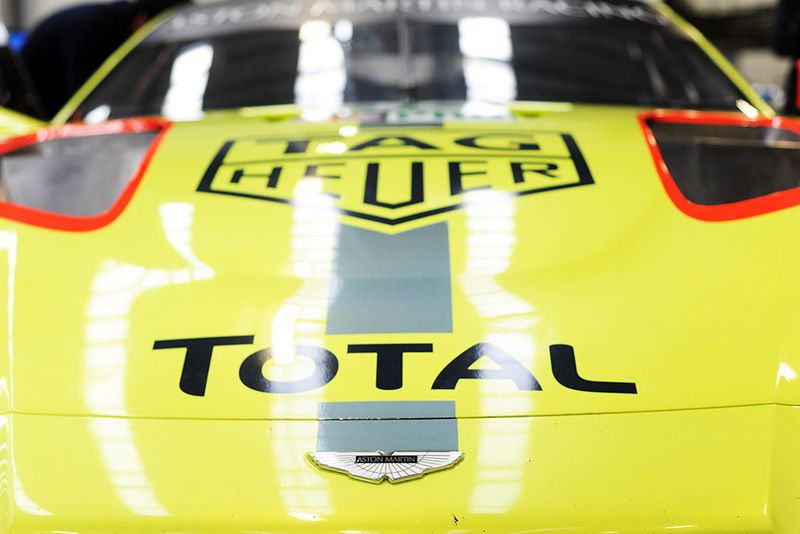 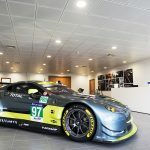 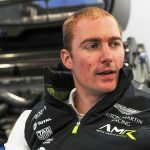 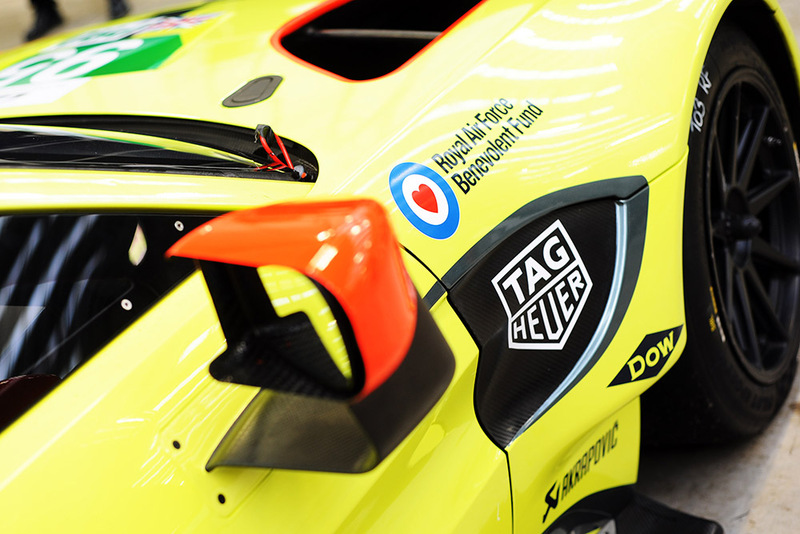 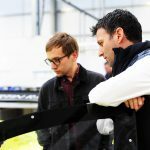 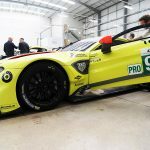 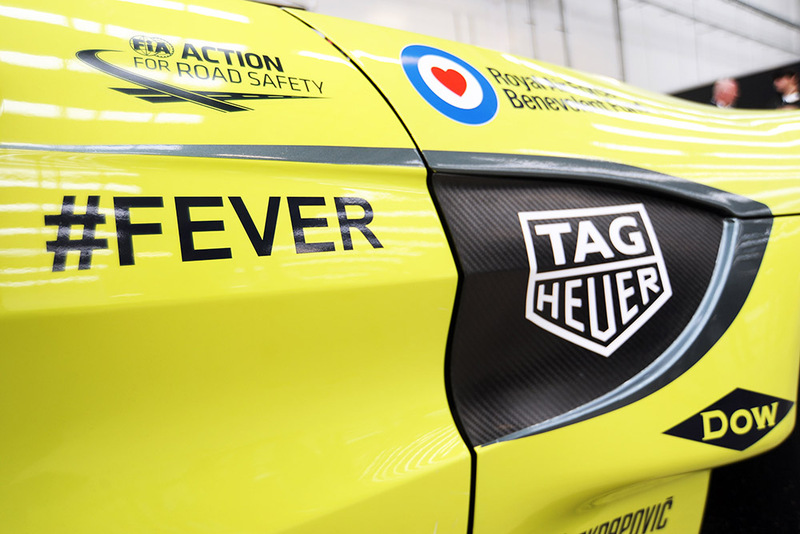 Last week DSC headed to up to Banbury, to visit Prodrive and take a look at the new 2018 Aston Martin Vantage GTE ahead of the upcoming FIA WEC ‘Super Season’, its debut campaign. 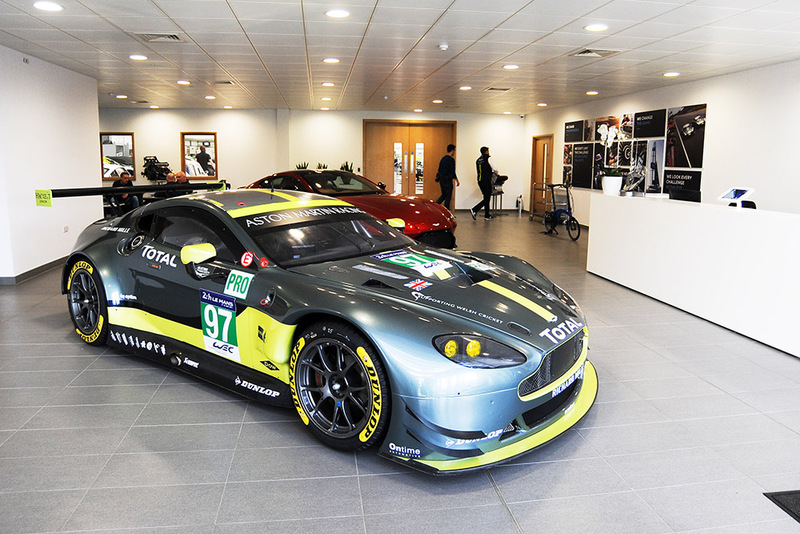 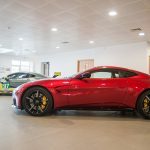 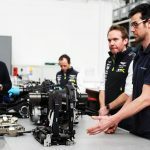 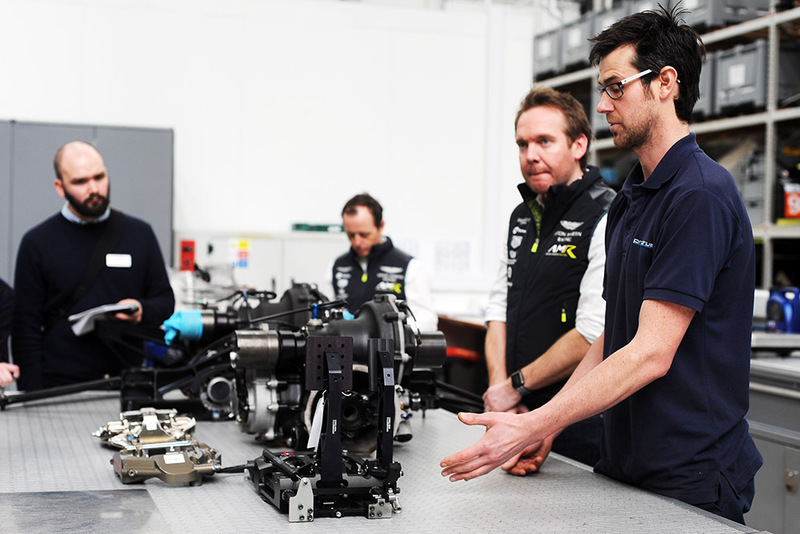 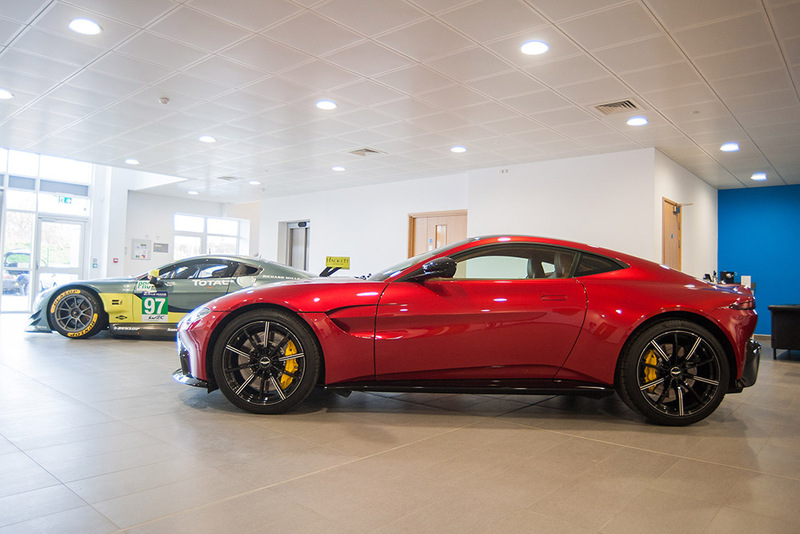 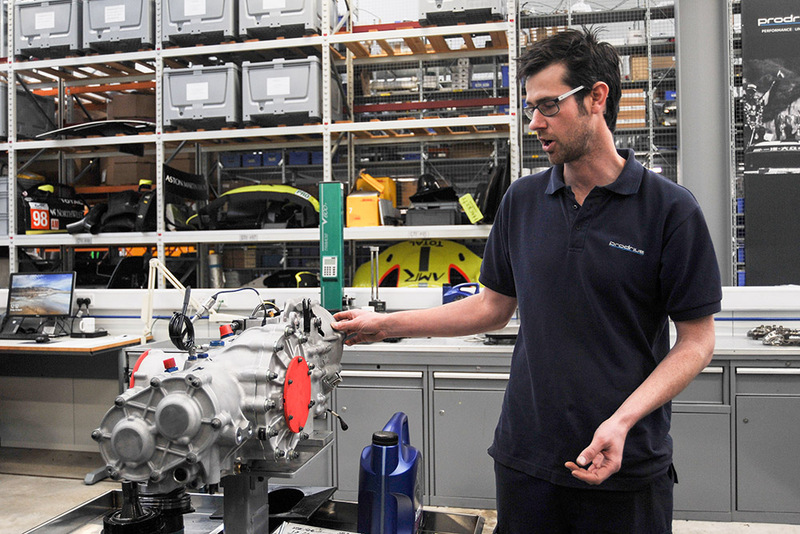 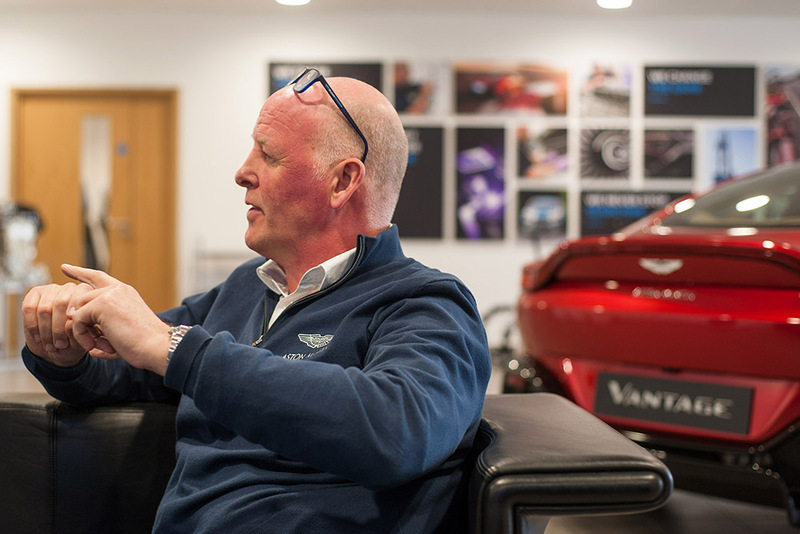 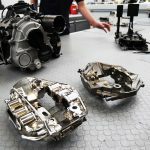 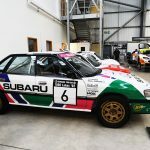 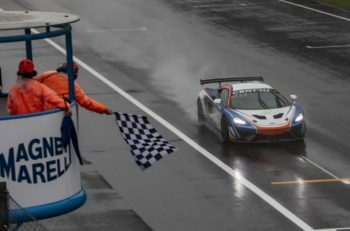 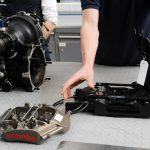 Located next to Manor F1’s old base, and in the heart of “Motorsport Valley” is Prodrive’s impressive facility, used to run Aston Martins works and customer racing programmes (and much more besides!). 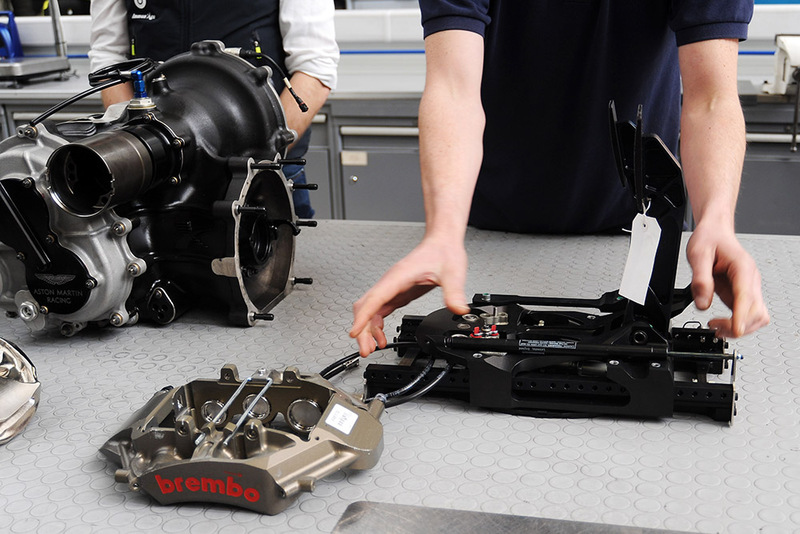 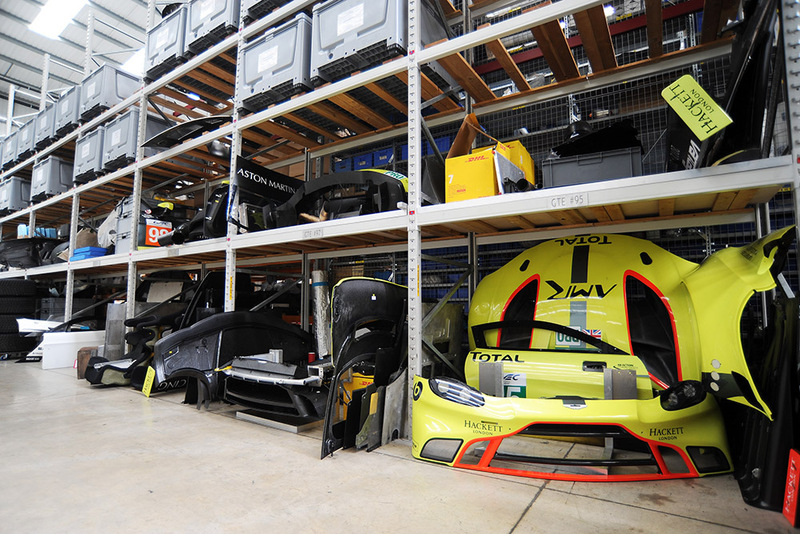 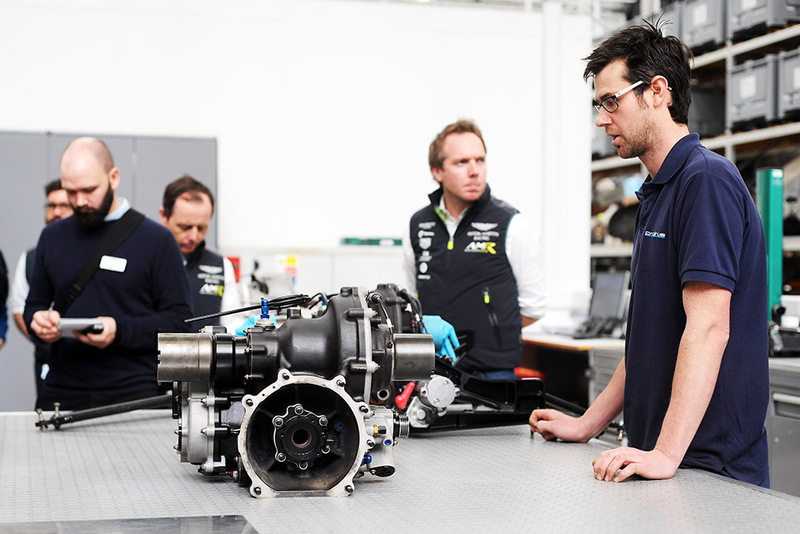 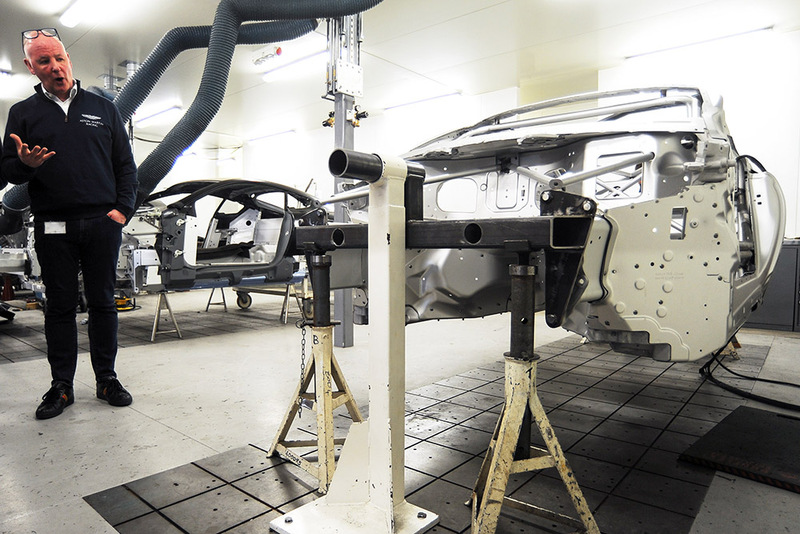 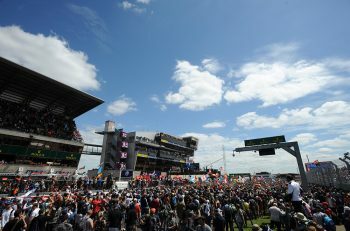 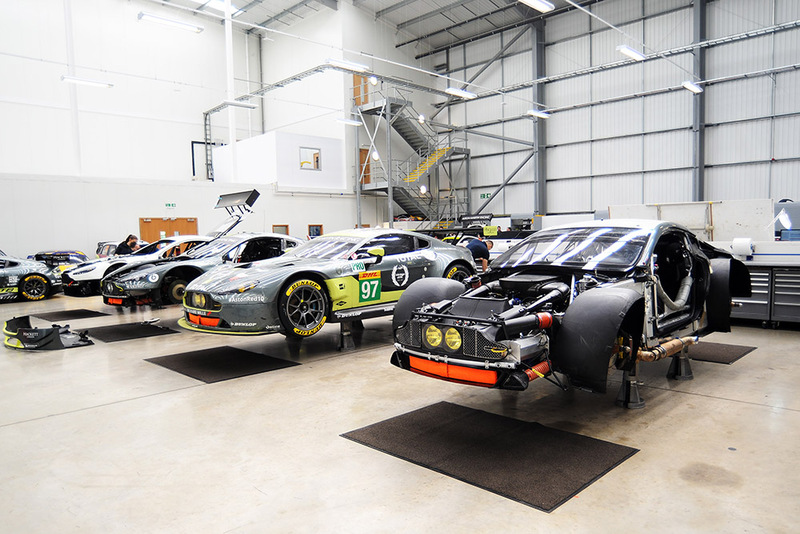 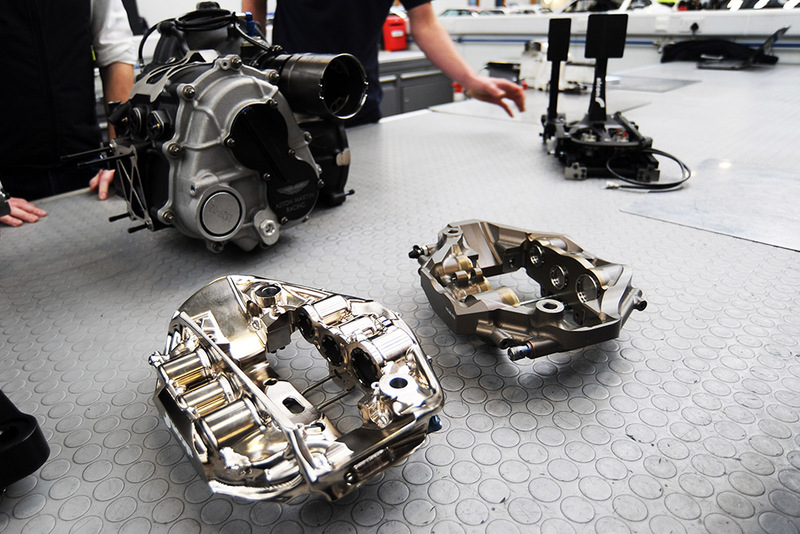 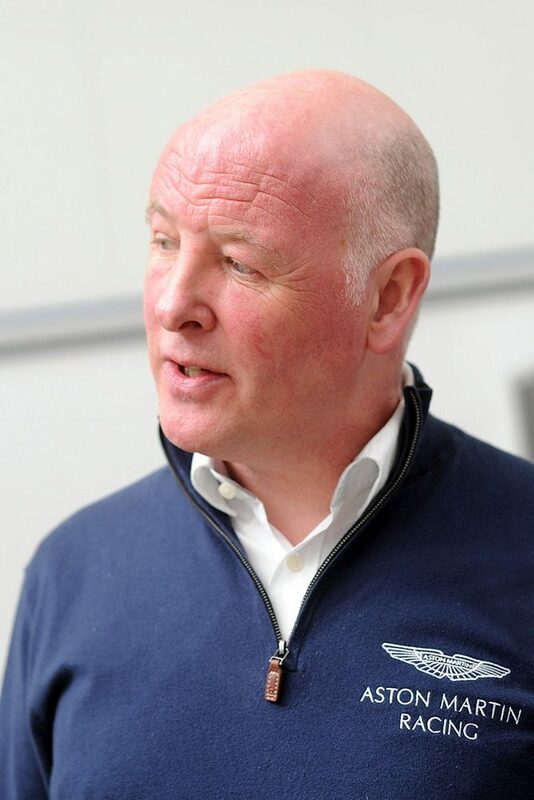 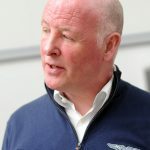 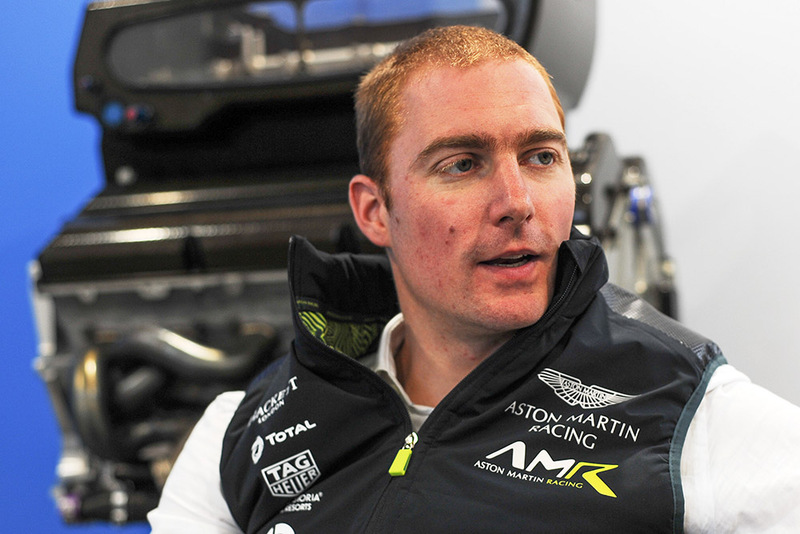 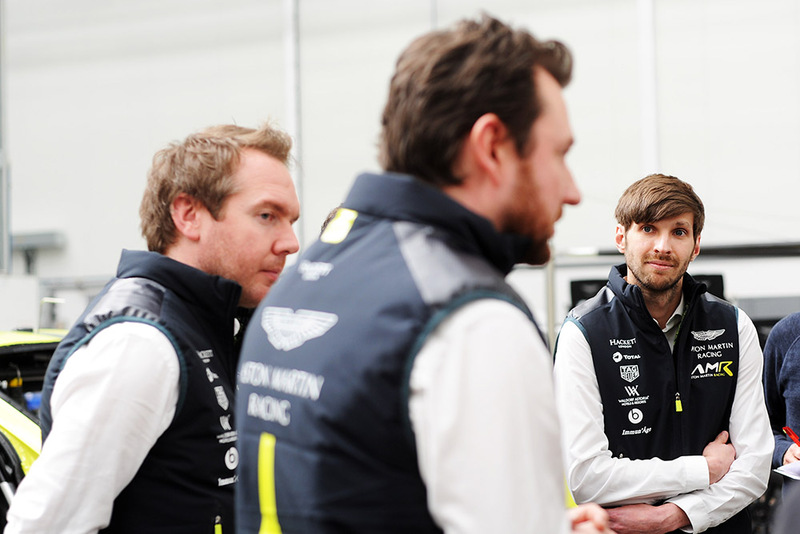 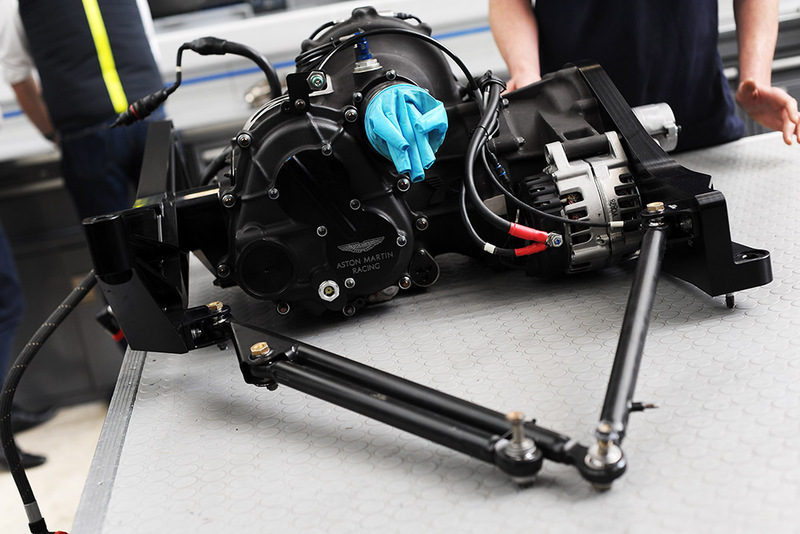 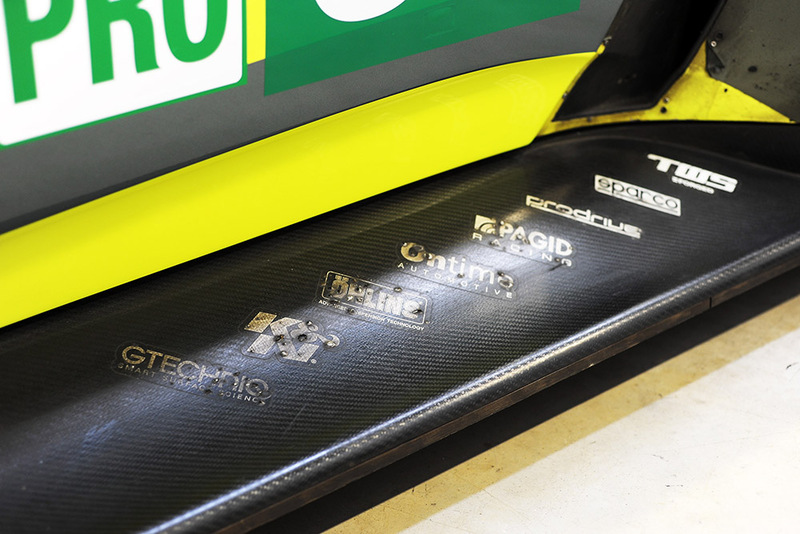 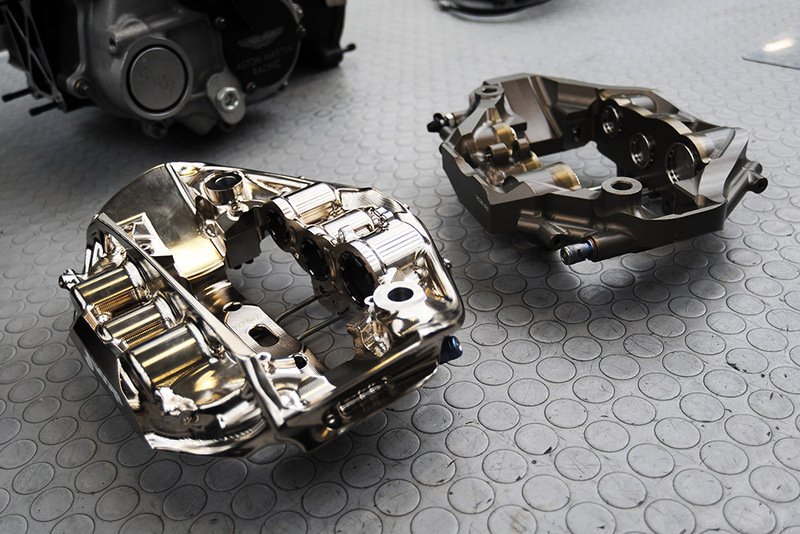 There the 500 Prodrive employees plan, design, build and service all of Aston Martin’s racing range. 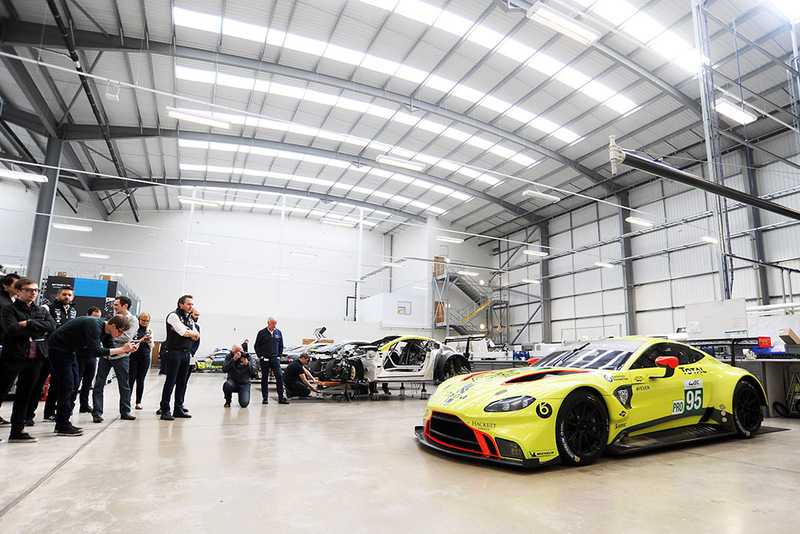 The main area of Prodrive is the workspace for its engineers, littered with Aston Martin Vantage GTE and GT3s old and new, overlooked by a selection of former Prodrive machinery, including multiple rally cars, headlined by a Metro 6R4 and works Subaru Impreza, an ex-BAR Honda F1 chassis, and even one of the old BTCC Super Touring Rapid-Fit Ford Mondeos. 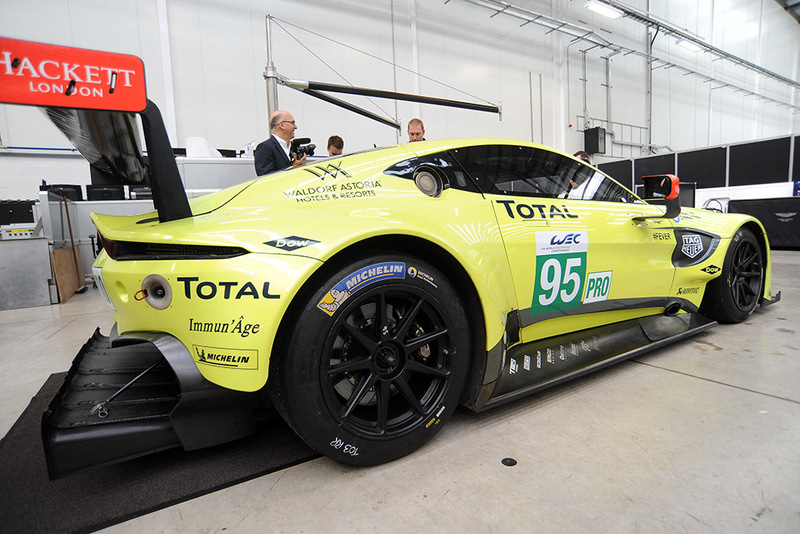 But the stars of the show were the three brand-new 2018 Vantage GTEs which DSC was able to see in the flesh. 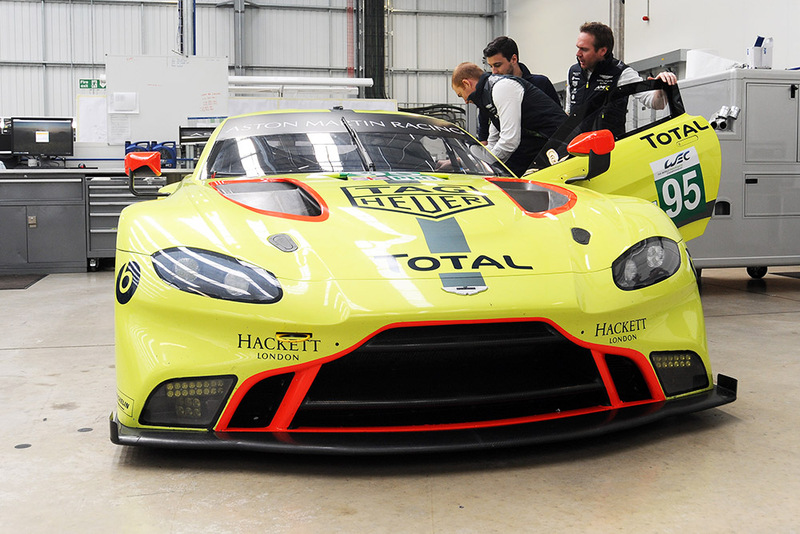 #95, which is Chassis #1, AMR’s test mule, was fully built. 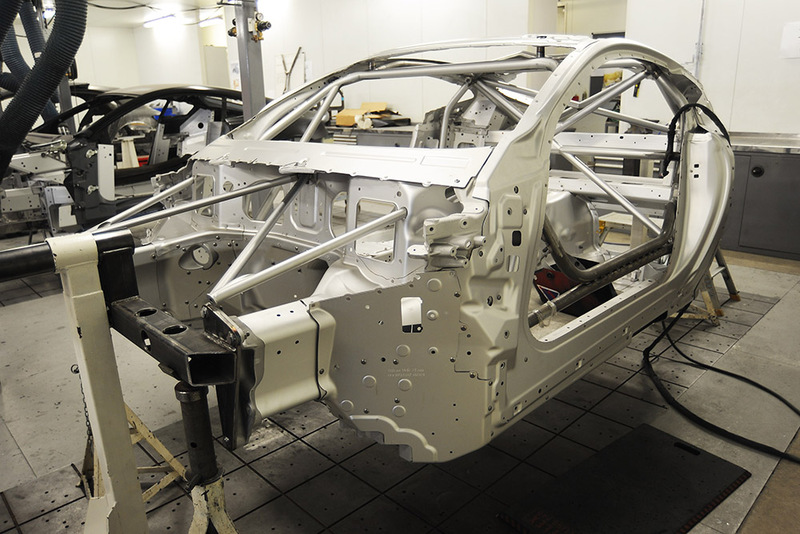 The other two chassis meanwhile, were in a very different state. 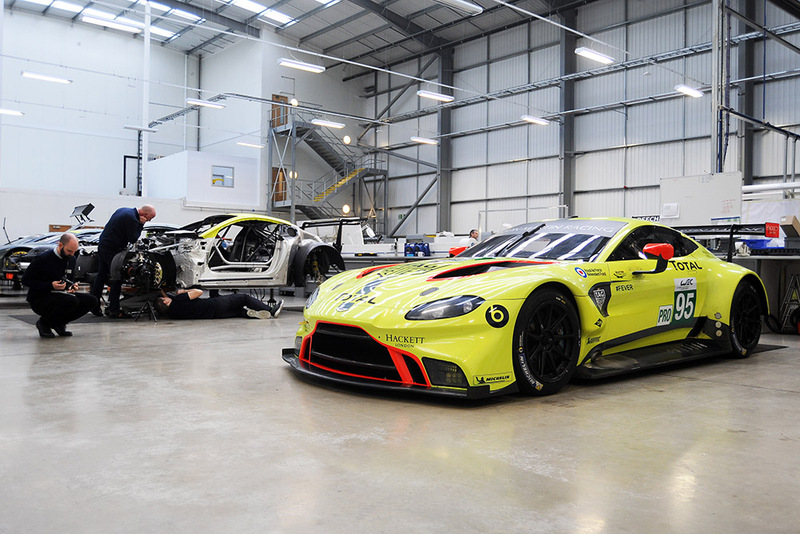 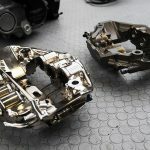 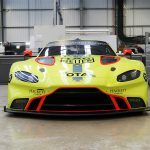 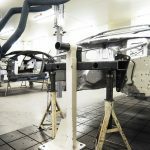 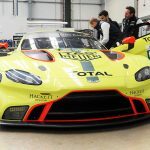 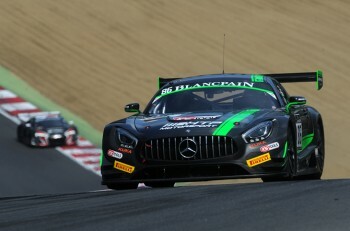 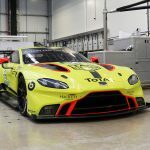 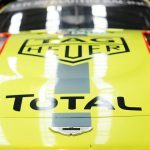 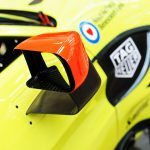 The second chassis, liveried as #97, was being re-built, following a recent test at Motorland Aragon, and the third was still in build in the bowels of the shop, still just a bare chassis fresh of the production line at Aston Martin’s road car base in Gaydon, ready to be moulded into an FIA WEC challenger. 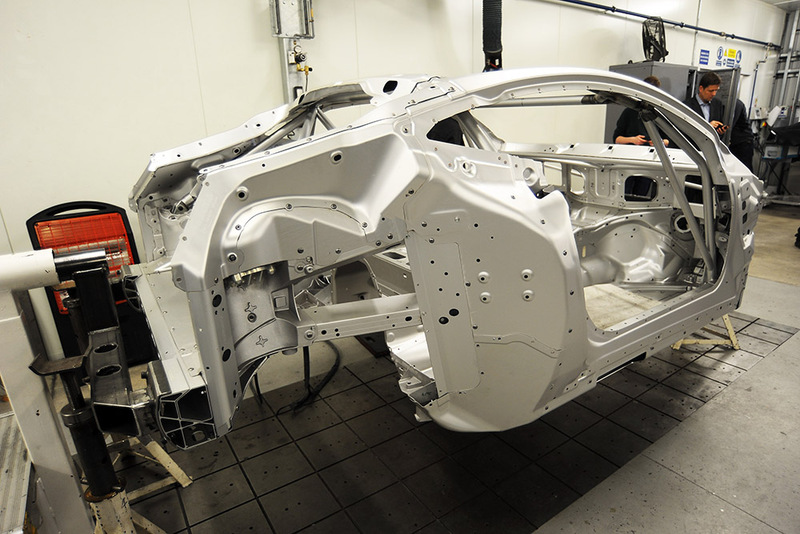 Its roll cage is the only hint that it’s not destined for road use. 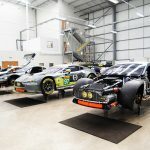 Here’s a look at some of DSC’s best shots from inside the facility, all photography by Peter May.